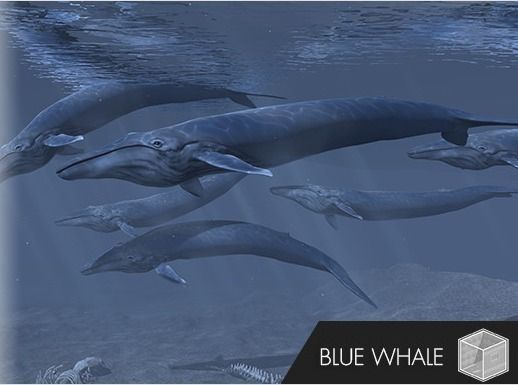 PA Blue Whale is a high quality, fully rigged (down to the tongue :P) Blue Whale model, perfect for underwater games. 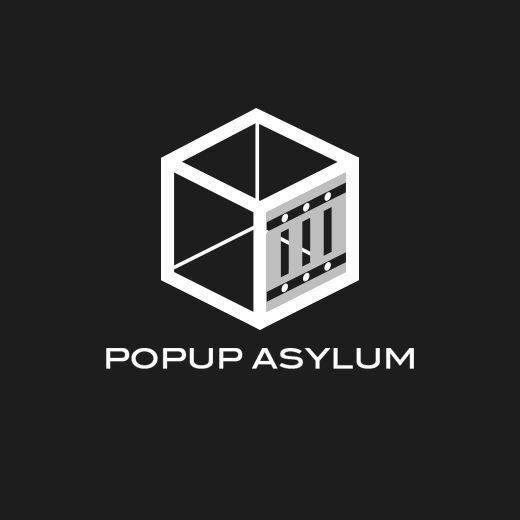 The package includes high and low poly models in .fbx format for Desktop and Mobile platforms/LOD, as well as 4096x4096 textures for diffuse and normal for use with both legacy and standard shaders. It also contains several variations including aged/scarred, skeleton and mythical island, as well as several whale skeleton set dressing pieces. A rigged .mb file and 8k PSDs are available on request.